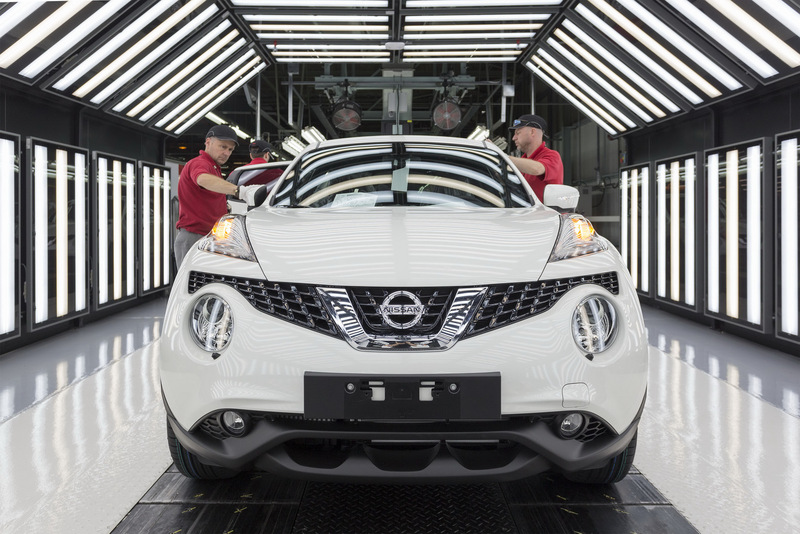 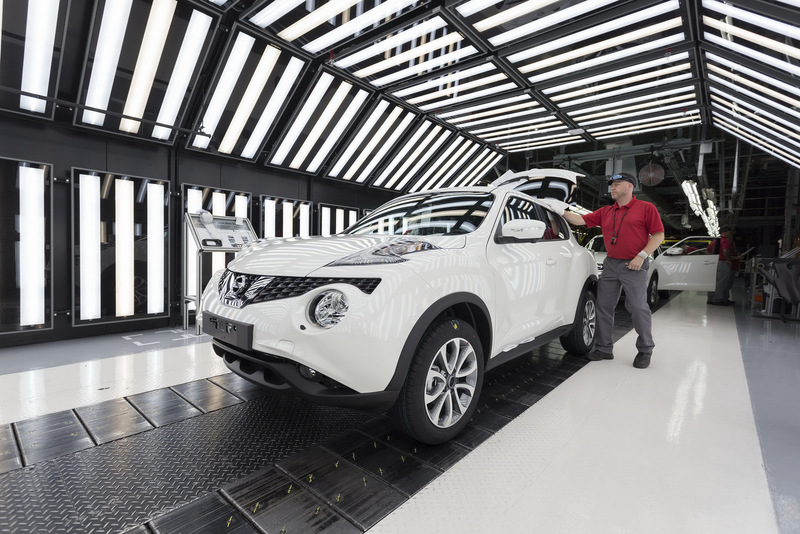 The second-generation Nissan Juke is just around the corner and when it launches next year, will bring with it a number of important improvements and technologies. 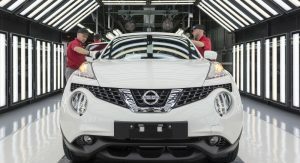 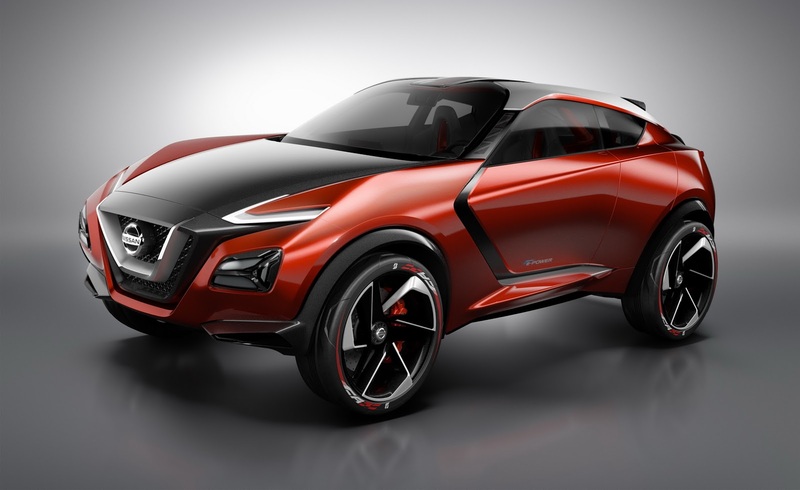 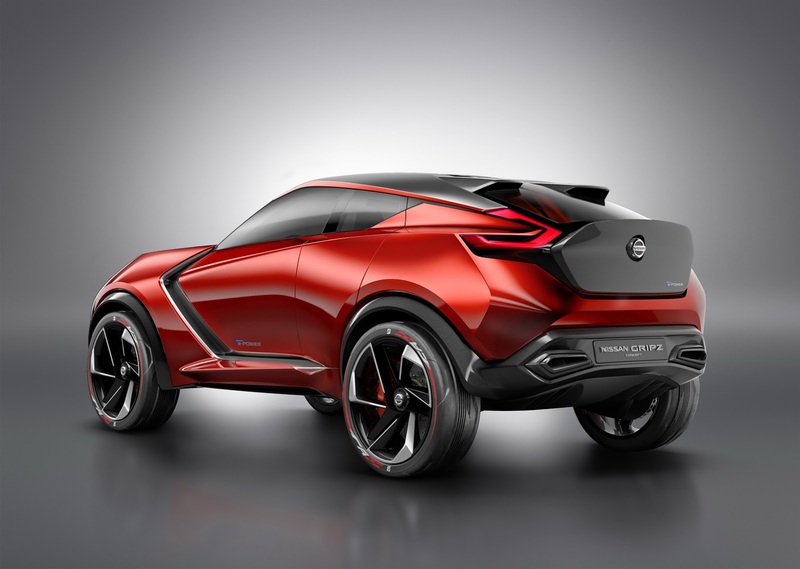 From a design standpoint, Auto Express has learned from the firm’s chief executive officer Shiro Nakamura that the second-gen Juke will retain many of the key styling traits of the original but could be slightly more conventional and reflective of other Nissan models. 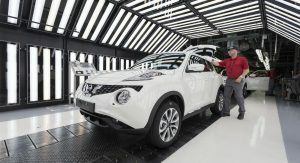 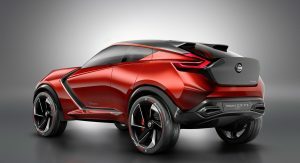 The front-end for example will bare clear similarities to the Qashqai but thanks to the retention of similar taillights and large wheel arches, the car will remain identifiable as a Juke. 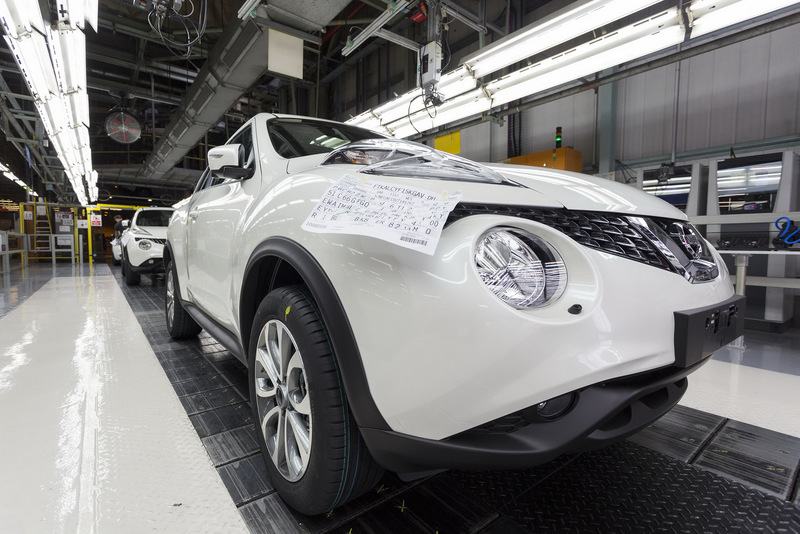 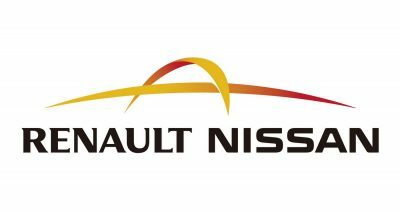 Underpinning the new Juke will be the upcoming Common Module Family chassis from the Renault-Nissan Alliance. 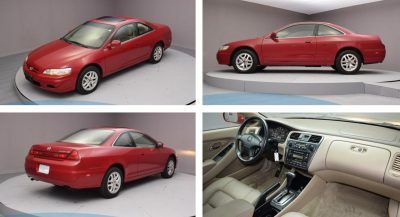 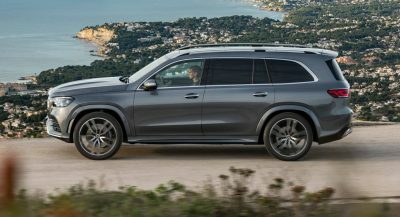 Beyond being lighter and less expensive to be produced than the current architecture, it will also be slightly longer and improve rear legroom. 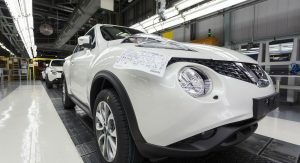 The new chassis will also allow the Juke to adopt a number of new engines, including a small 1.0-liter three-cylinder turbo, a 1.5-liter diesel and a 1.6-liter turbocharged four-put with up to 190 hp in range-topping spec. 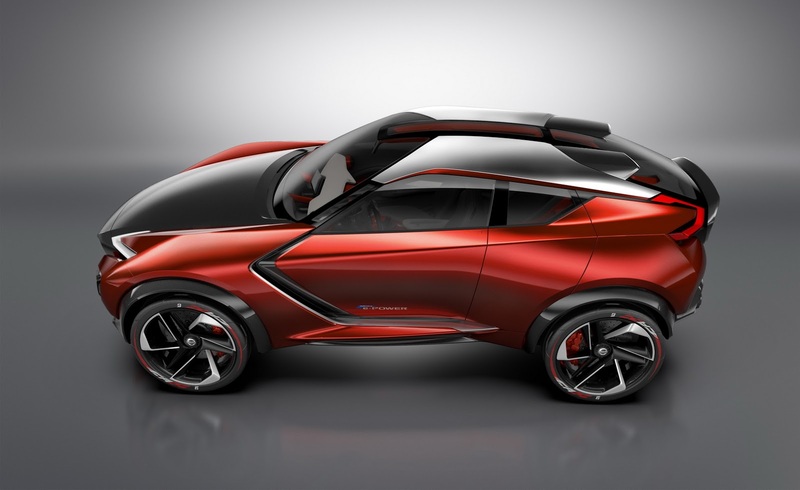 A hybrid variant may also join the ranks. 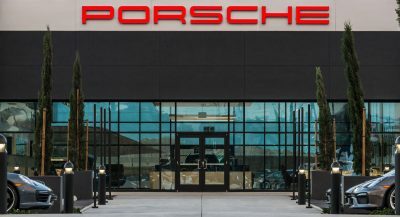 Inside, changes will be extensive. 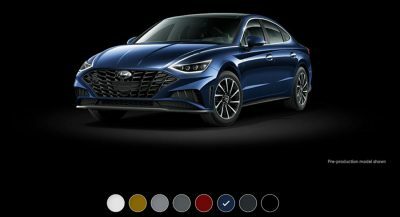 The Japanese automaker will apparently fit it with plusher materials and surfaces as well as a new infotainment system supporting Apple CarPlay and Android Auto. The model may be previewed in concept form in the coming months before the production car’s debut in the first half of 2017.